Mike SCHLOESSER is on an undeniably-impressive run. 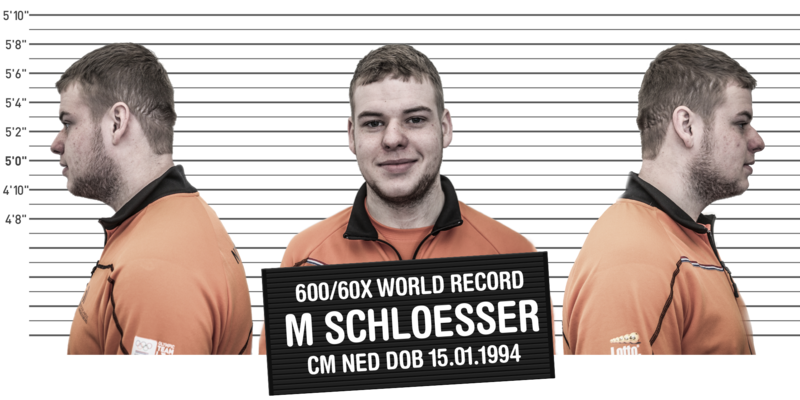 We spoke to Mike SCHLOESSER at the Netherlands National Sports Centre in Papendal while he was preparing for a tournament in Kentucky, USA. 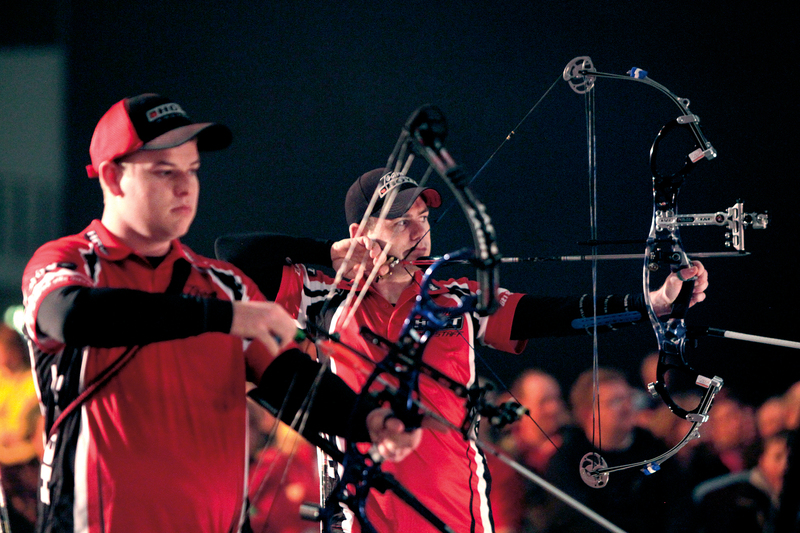 Mike SCHLOESSER is probably the most successful compound archer in the world right now. He’s the former World Archery Outdoor Champion – a title he held for two years and expired last summer – the reigning Indoor Archery World Cup Champion since Las Vegas in February 2015… and not long removed from becoming the first person ever to shoot a perfect-600 indoor qualification round. The Flying Dutchman is, right now, in full flight. But it was only in 2011 that Mike made his senior international debut at the Archery World Cup stage in Antalya, where he made the top 3. In fact, over three seasons and eight World Cup stages, Mike has never failed to make the last 32. Factor in world – indoor, outdoor and youth – and continental events dating back to 2008, and SCHLOESSER has only ever lost a match before that phase once: his first senior world championships, Turin 2011. That, ladies and gentlemen, is a mark of ridiculous consistency. Special in results and special in approach, Mike is utterly dedicated to his training. 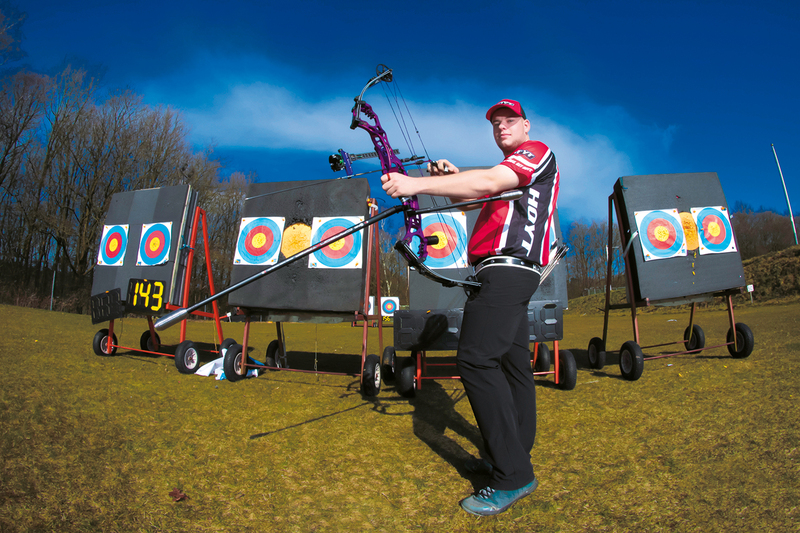 Unusually for a compound athlete, he lives and works on his archery at the Dutch Olympic Training Centre in Papendal, near Arnhem. The programme seems to be working. Despite the success, Mike still has areas of his archery that he’s looking to improve. And, thankfully he admits, he’s experienced no real setbacks in his performance. “The strongest part of my shooting is my mental game,” the 21-year-old states. That was clear enough from his finish to the qualification round in Nimes. 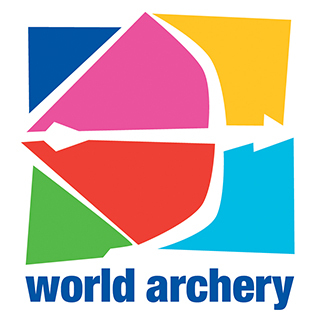 With the previous compound men’s world record on the 18-metre ranking round set at 599 by Canadian Christopher PERKINS back in 2011, archers literally had to shoot perfect to break it. No room for error – but the elusive 600, when achieved, would become the discipline’s lone unbreakable mark still in use internationally. Many came close. Some came really close – but none managed it, until Mike. At the third stage of the 2014/15 Indoor Archery World Cup in Nimes, The Flying Dutchman wasn’t just flying – he was soaring. 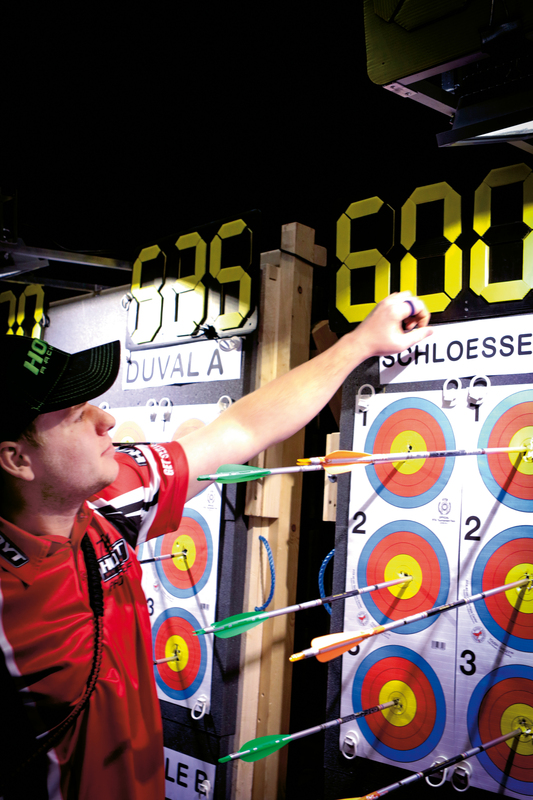 Fifty-seven of his 60 qualification arrows down, he sat on 570 points out of a possible 570. Stepping up to the line, SCHLOESSER had only one thing on his mind. The first arrow of the end, shot at the top face of the triple-spot, did not look safe. Mike wanted to check it with his parents – always behind him, supporting him – but a quick glance behind let him know they were not the only ones watching. Something of a crowd had gathered to see if Mike SCHLOESSER could make history. Mike’s last arrow, though – was perfect. Held on the middle, shot in the middle – the arrow landed right in the middle. A perfect last shot, securing a perfect round. Mr Perfect. Everyone’s been watching Mike since he beat PJ DELOCHE in the final of the Belek 2013 World Archery Championships. A moment he says felt like payback: reward for the hours, the dedication and the attitude to training. A few months later, at last year’s Vegas Shoot, he then became the first European archer to win the freestyle men’s category. That is the division where you have to shoot 300 with 30 arrows each of three days (using the big, recurve 10 – rather than the smaller inner-ring his perfect-600 was scored on), before surviving a sudden death shoot-off where all but the best are eliminated each end. Considering how many European giants of the sport –like Morgan LUNDIN (runner-up), Sergio PAGNI, Morten BOE (runner-up), Chris WHITE (the first to make it), Martin DAMSBO (runner-up)… – had made the shoot-off over the last half-century, but never won it, that Vegas Shoot title was no small feat. “I got a few pretty good sponsor deals after it, too,” says Mike, laughing. 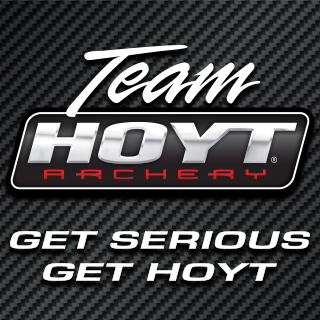 Now a top archery pro, SCHLOESSER is now where every new archer dreams to be. At age six when he first picked up a bow, it’s unlikely this was his immediate long-term vision.  Mike’s parents were both involved in archery so it was an easy step for him to follow suit. Familiar story? Young SCHLOESSER was bitten by the archery bug. Fifteen year’s later, there is nothing in particular about Mike’s archery that he believes sets him apart, though. His ability to block things out and concentrate is an asset – but, at the end of the day, his focus is on keeping the dot in the middle. Perhaps it is the simplicity of his approach that allows him excel. SCHLOESSER’s life, so singularly dedicated to the sport, has not forced him to forfeit other aspects of growing up. Conscientious, he has completed school, majoring in economics, and enjoys free time as much as any other person: mostly playing video games. “Most of my friends are archers,” he admits. Peter ELZINGA, long-time Dutch team member and top international, is the person Mike spends most time with at events – outside of his parents who travel with him often and with whom he says he has an excellent relationship. He and Peter, he says, have the same level and they keep each other focused. Netherlands head coach Ron VAN DER HOFF and assistant Emiel CUSTERS – both former national team members – work with Mike, too. His support team, which started with just his father, has grown significantly. Touching and telling, then, that his dad is still integral to his success. “Having my parents with me sets my mind at ease,” he explains.